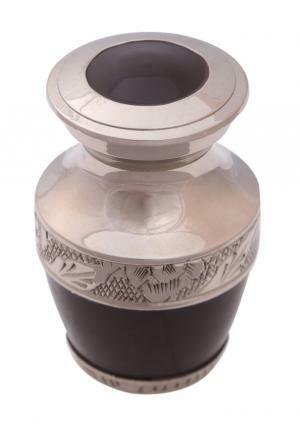 The Small black keepsake ashes ceremonial urn is a mini urn made of brass for token amount of ashes. It is decorated and presented in bands of flower engraving with silver & nickel finish. 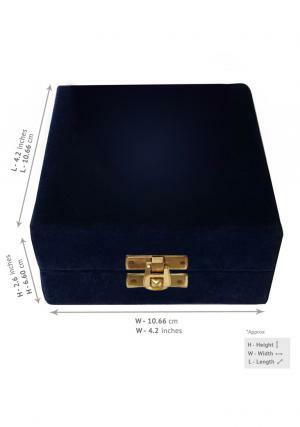 The small black cremation urn is hand designed by skilled professionals to perfection. 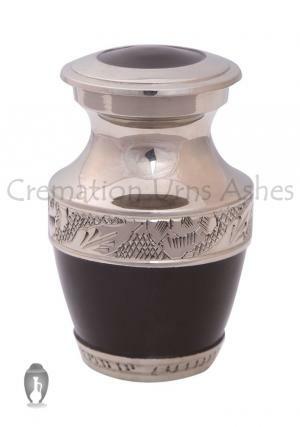 The memorial ashes mini keepsake urn is designed to store loved ones ashes, securely with a threaded lid and has hand enamelled black finish. 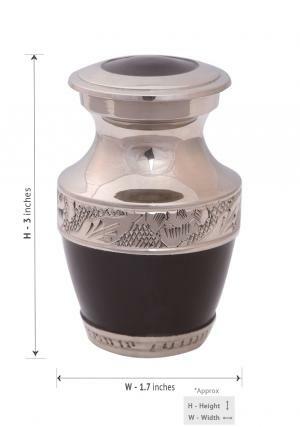 The small keepsake ashes memorial cremation black urn weighs 0.16 Kg, measured height of 2.5 inch tall and 1.7 inch in width approximately. 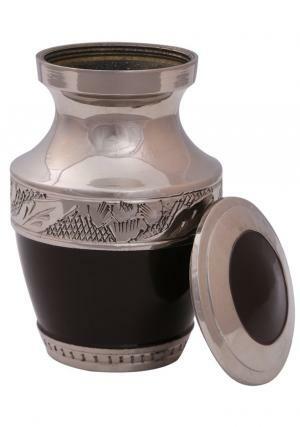 The urn measures to carry 2.5 cubic inch of ashes as a personal care.